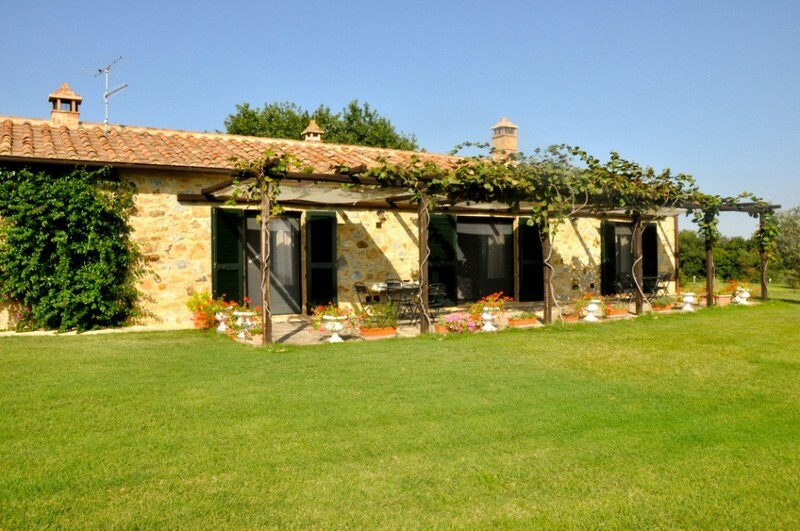 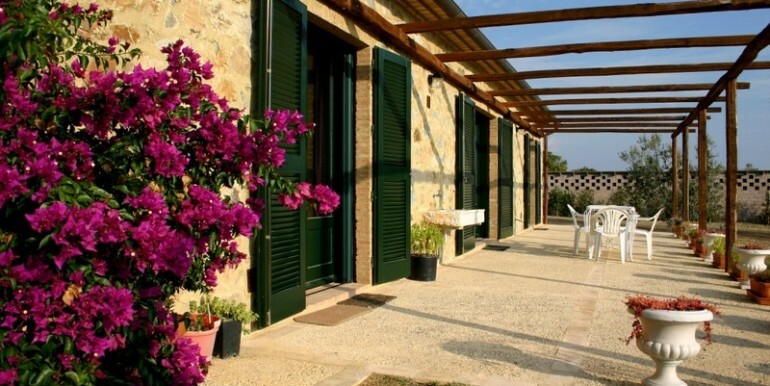 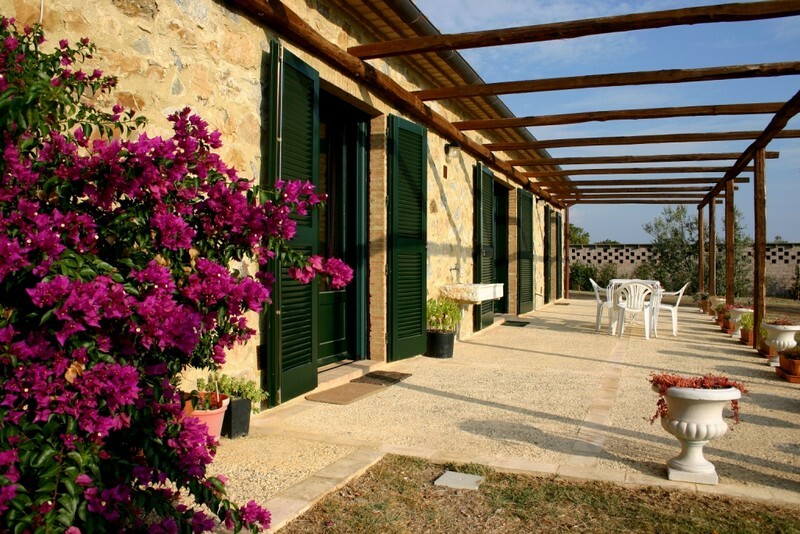 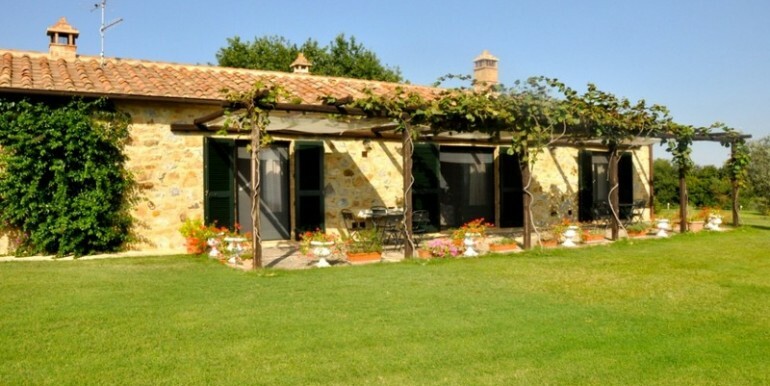 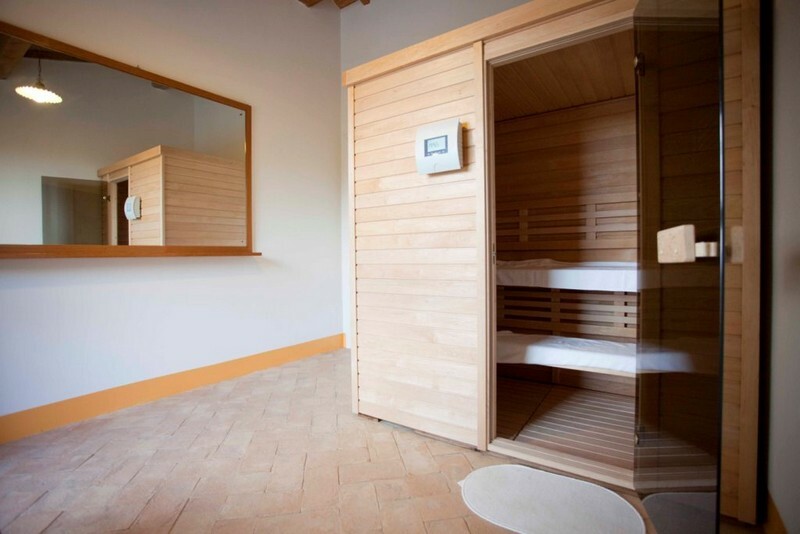 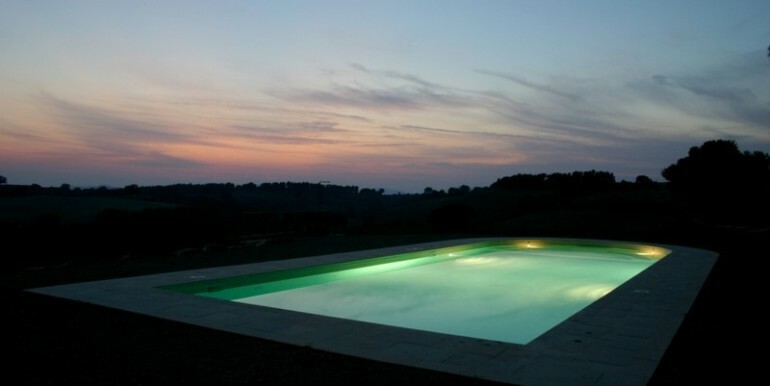 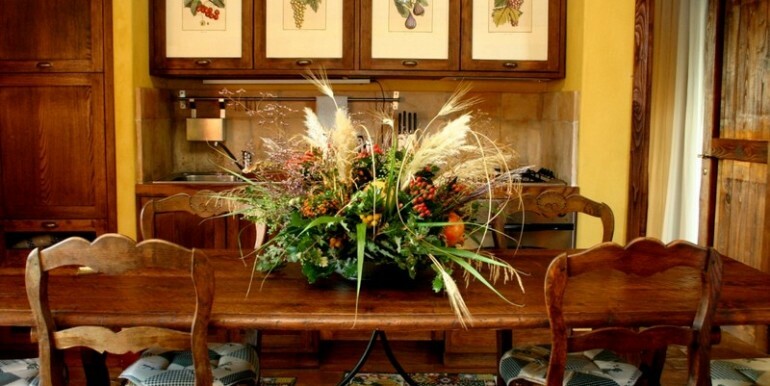 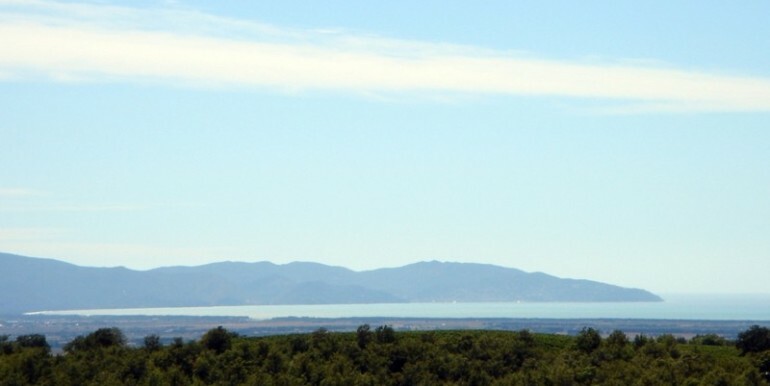 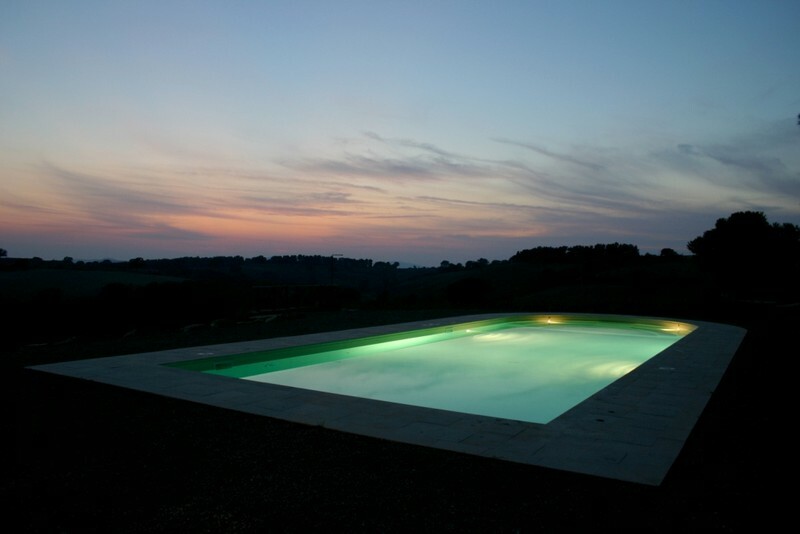 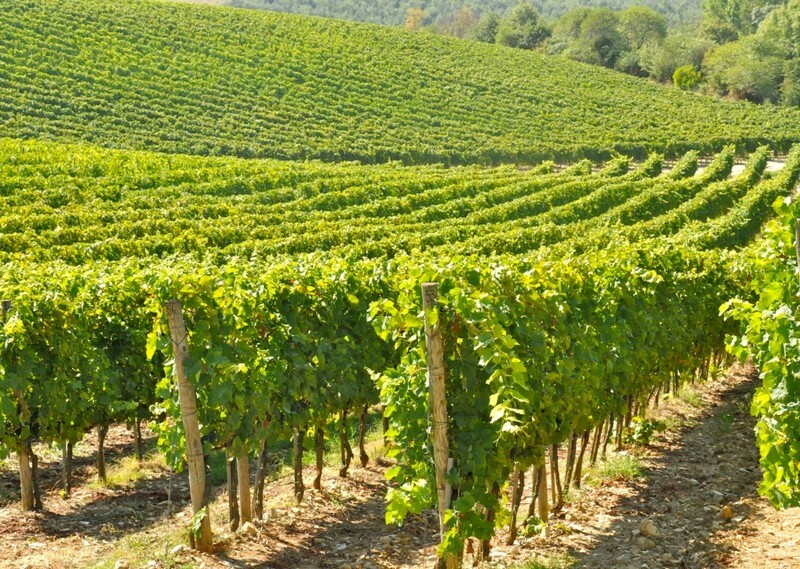 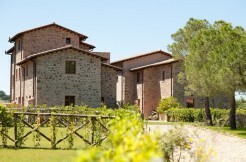 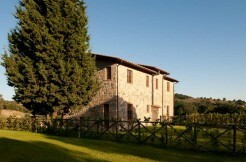 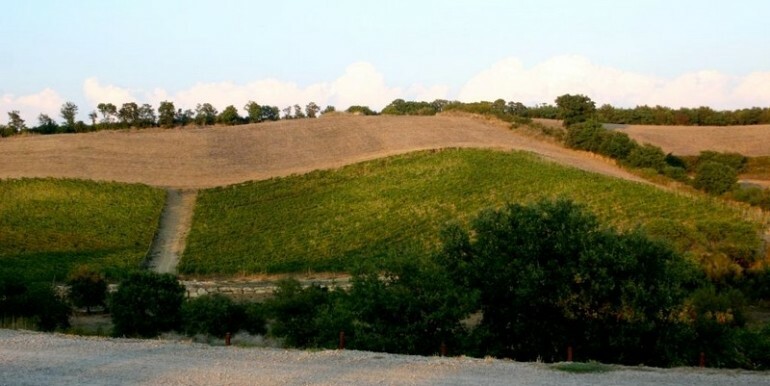 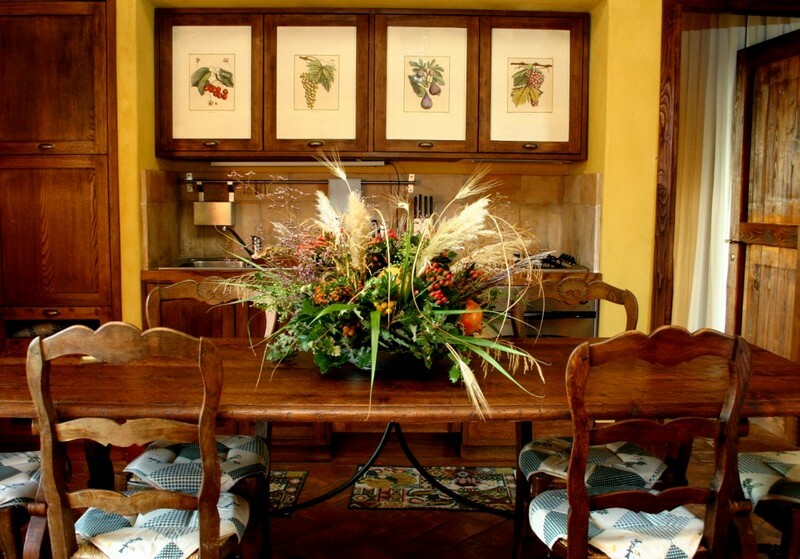 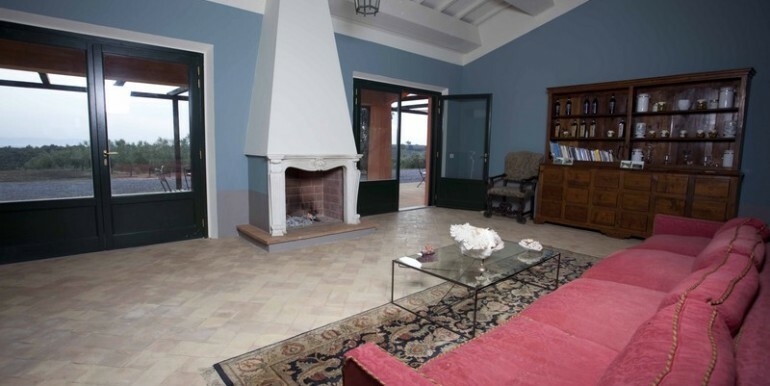 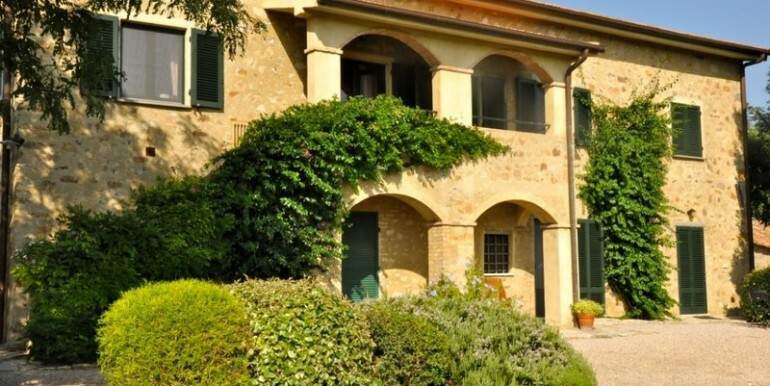 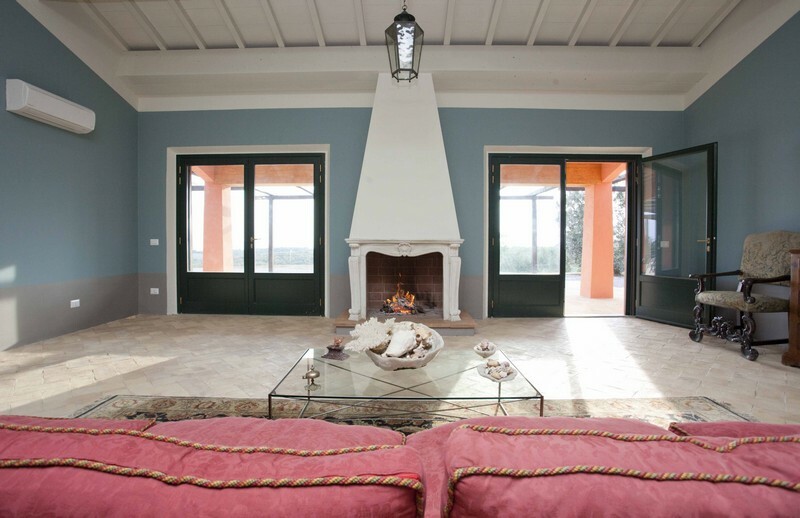 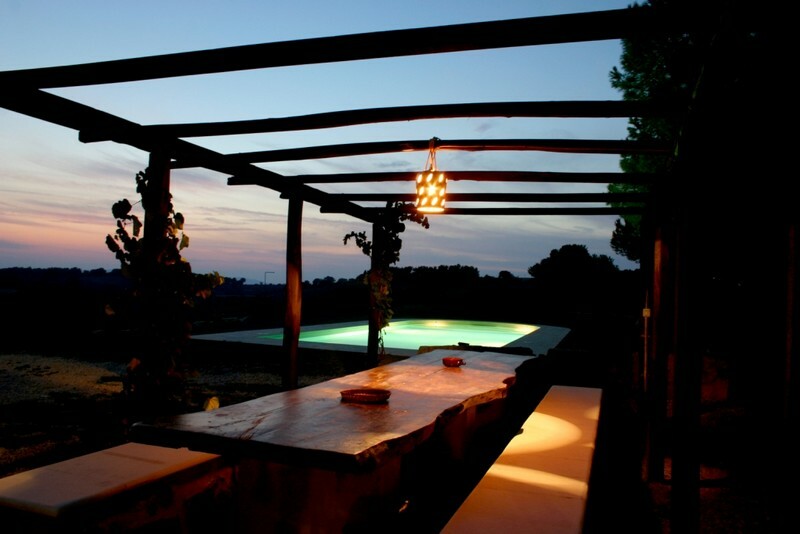 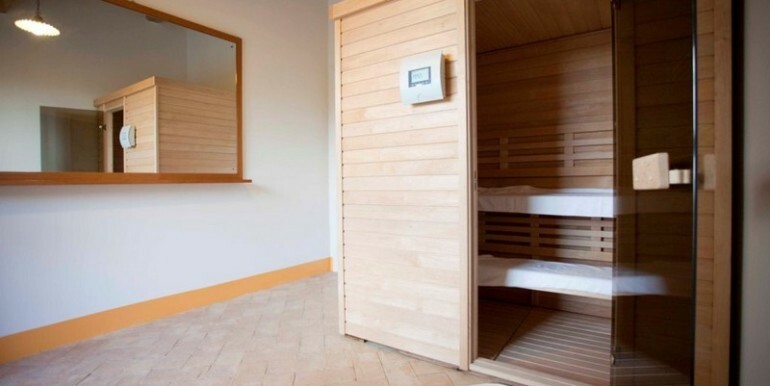 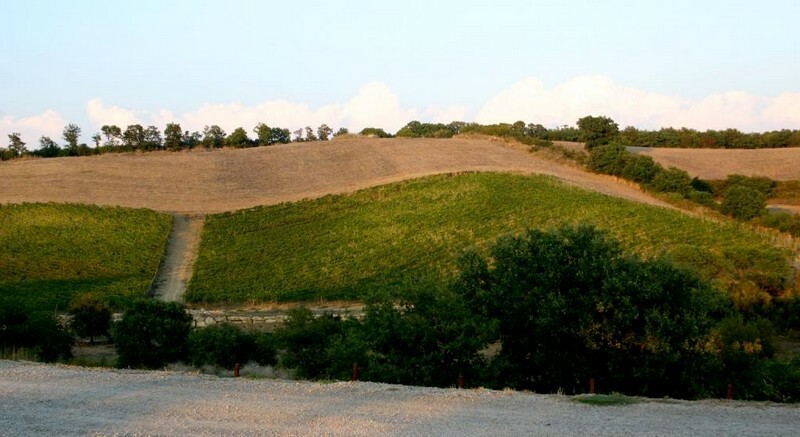 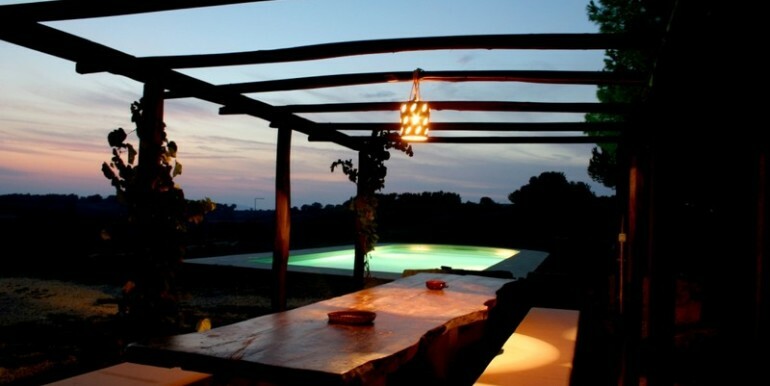 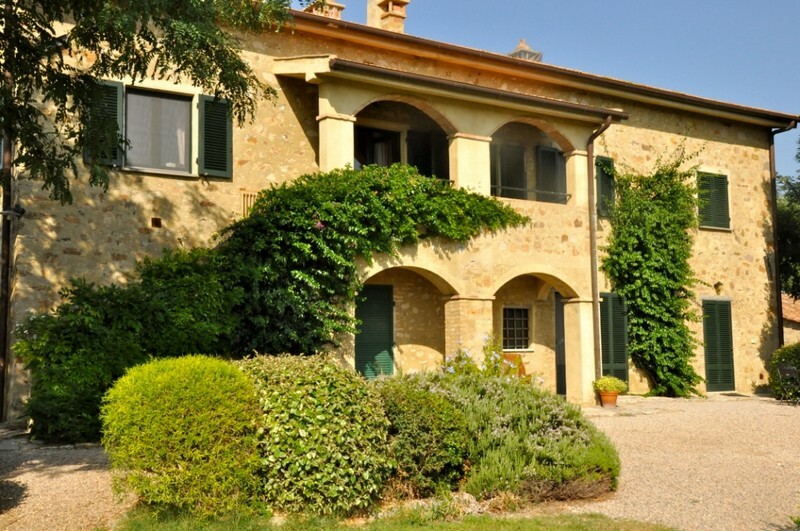 The property is situated in the heart of the Tuscan Maremma, in Magliano, in the area of the famous wine “Morellino”. 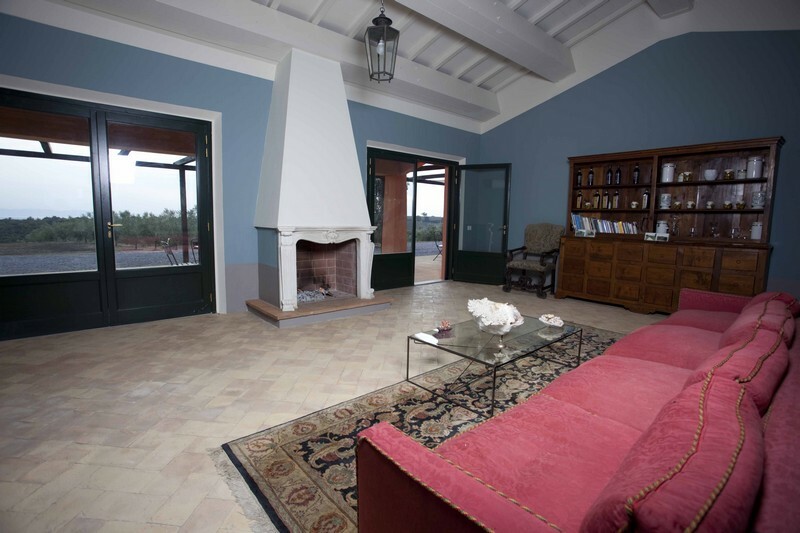 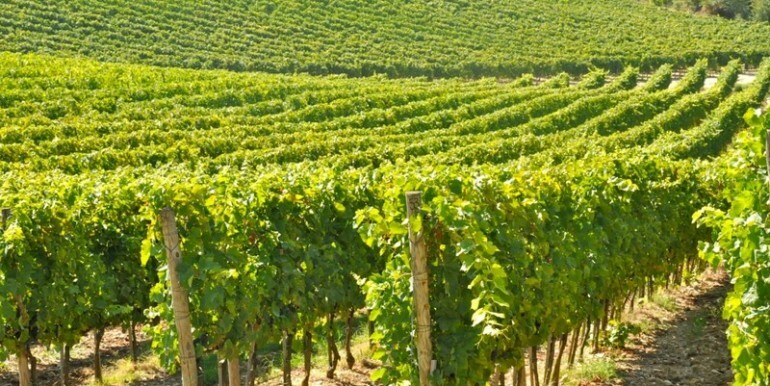 The estate is 74 hectares with olive groves, vineyards and wheat fields. 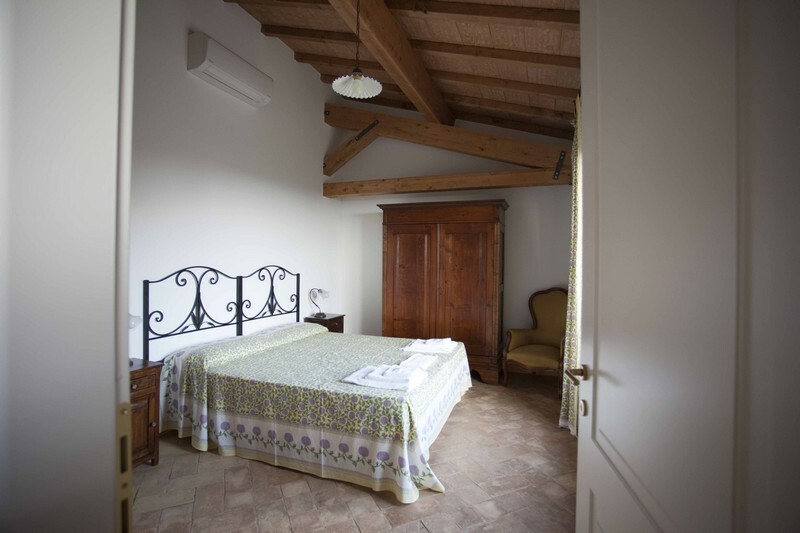 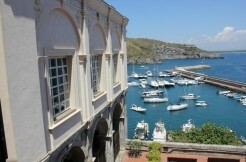 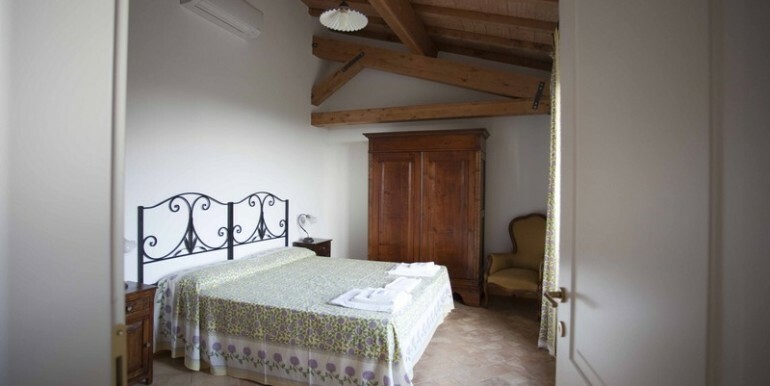 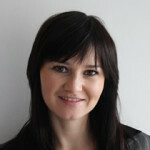 The property consists of four ancient rustic perfectly restored and divided into apartments and suites with a spa area. 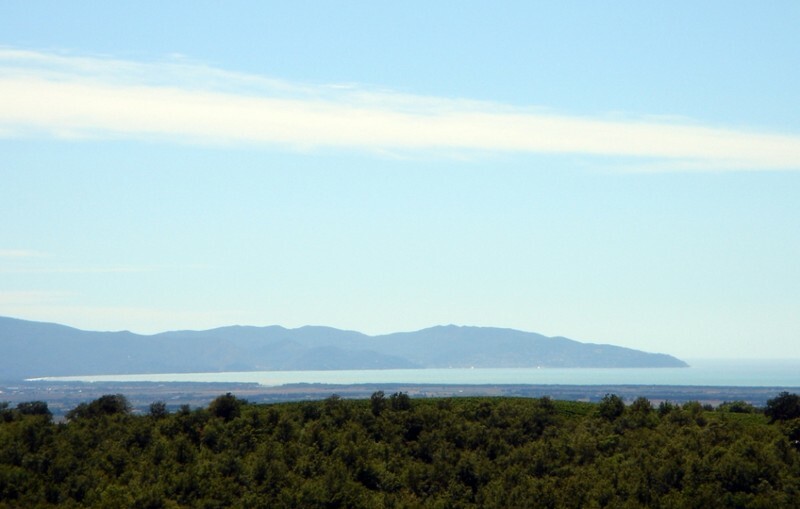 Beautiful view from the countryside to the sea.